Aka the right way to wash your face. Are you searching for the perfect facial wash? 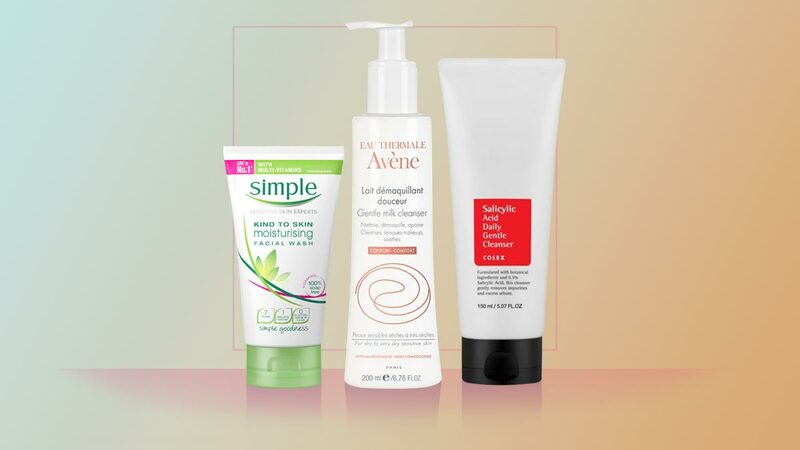 Look no further because we listed down the best cleansers that can address the most common skin issues. Issue: Your skin reacts to whatever touches your face. 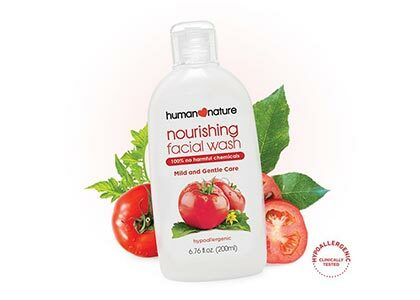 Handle your complexion with extra care by lathering with an organic cleanser made with natural ingredients. Issue: You're too lazy to remove your makeup. This cleansing milk removes light makeup and dirt in one go. 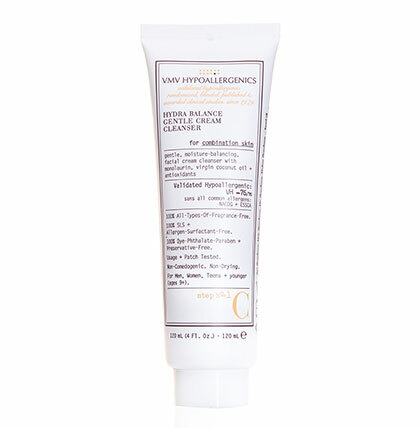 Its formula is gentle enough for sensitive skin. 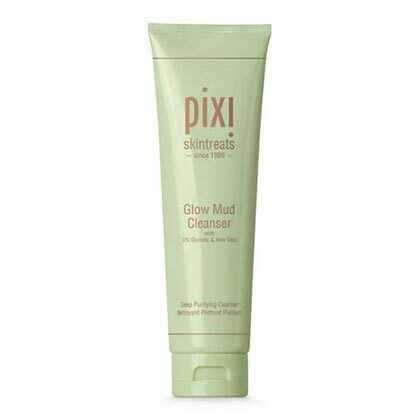 Issue: You just want a basic cleanser that works. 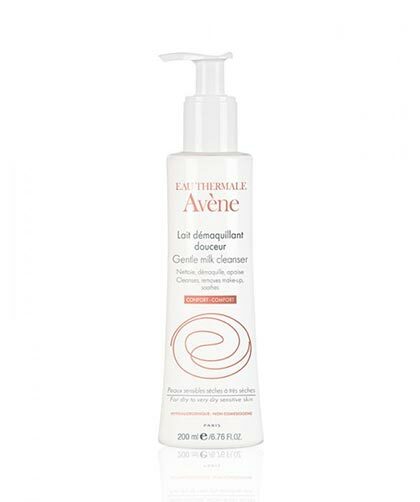 Whatever skin type you may have, this cleanser is the fail-safe choice! 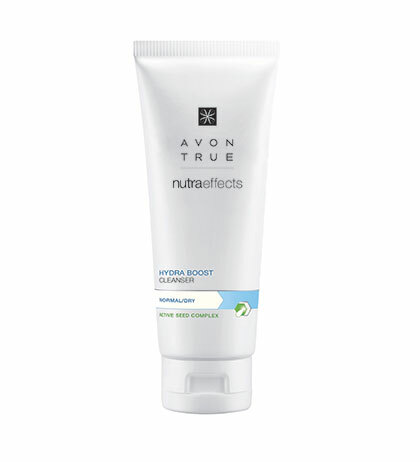 It removes dirt and oil while delivering light and refreshing hydration to your face. Issue: You've got an oily T-zone and dry cheeks. Manage your combination skin with a smart cleanser that controls oil production while hydrating the other areas of your face. Issue: Your skin is dry AF. Pump up the moisture levels of your complexion with a cleanser loaded with a plant-based emollient ingredient. Issue: You've got acne-prone skin. 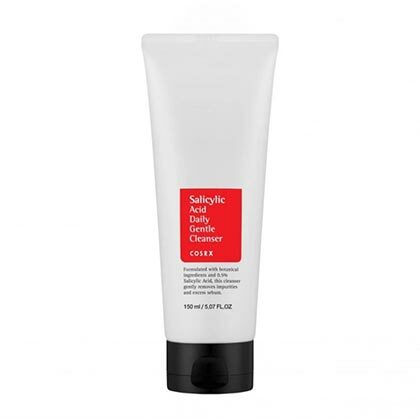 This facial cleanser has salicylic acid that melts blackheads and whiteheads, banishes zits, and gently gets rid of dead skin cells while calming redness (due to inflamed pimples!). Issue: You've got whiteheads, blackheads, and pimples, but you covet a lit from within complexion. The glycolic acid and clay content of this face mask can dig out all the gunk in your pores. Plus, your skin's surface will get smoother and more radiant each day, thanks to its micro-exfoliation properties!